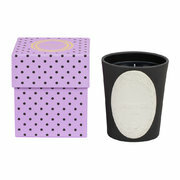 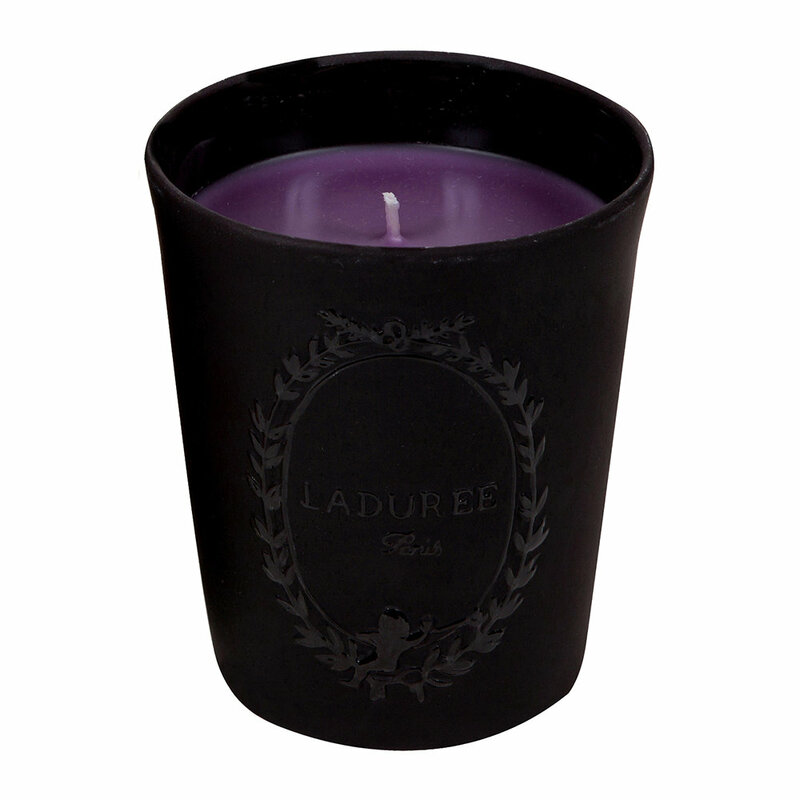 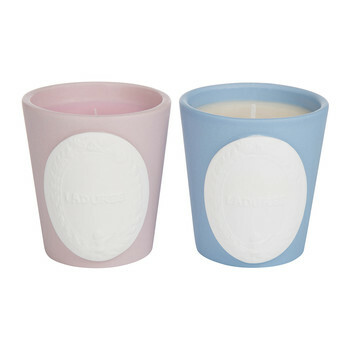 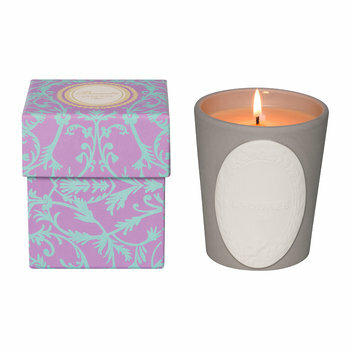 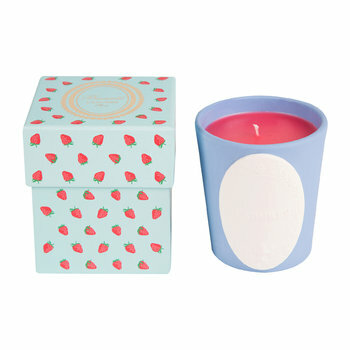 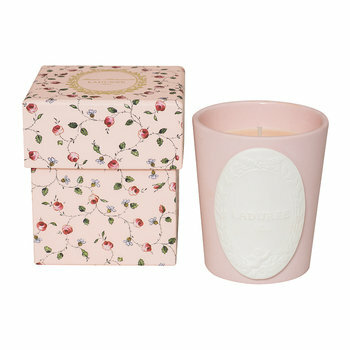 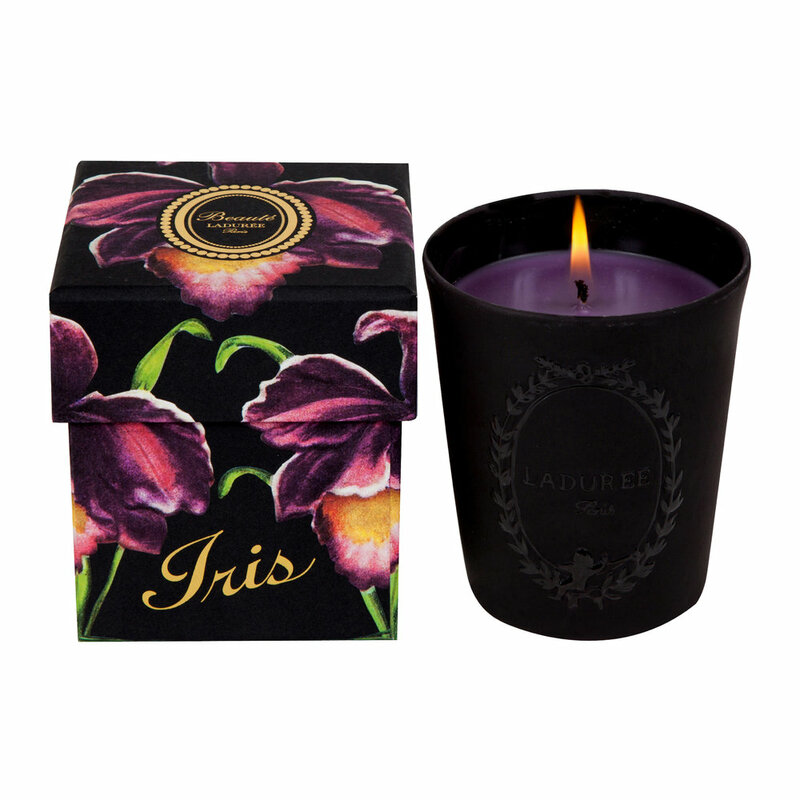 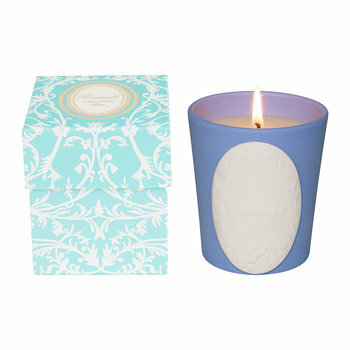 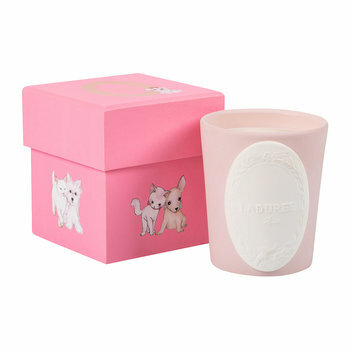 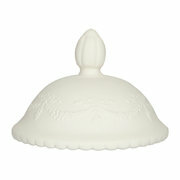 Bring stylish sophistication to your home with this Iris candle from Ladurée. 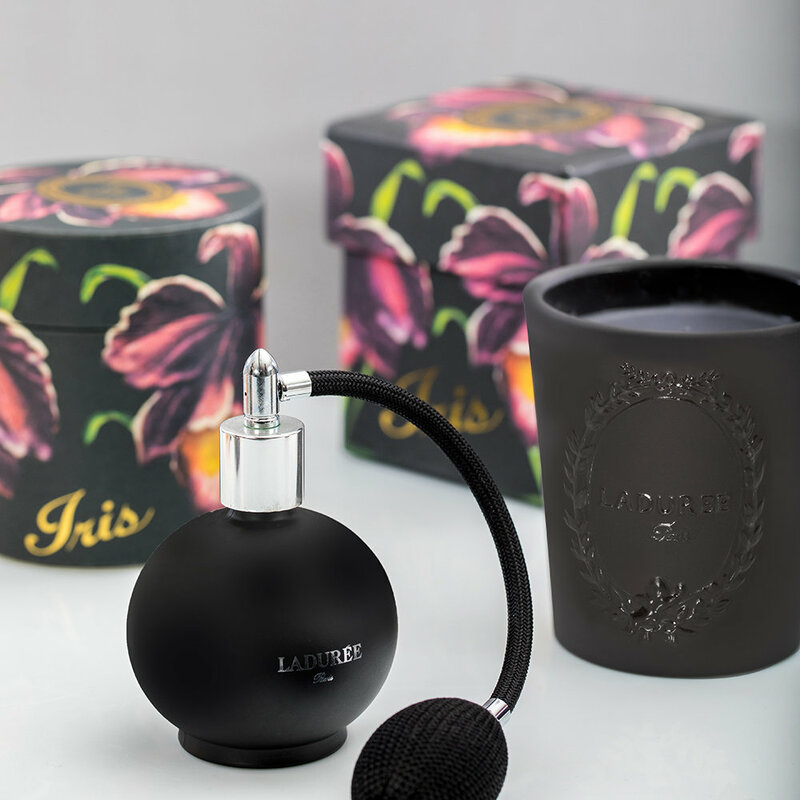 Made from a blend of mineral and vegetal wax, it is a rare and precious fragrance that blends imperceptibly sweet scents with delicate floral notes. 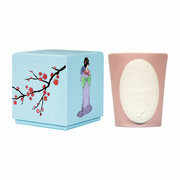 Housed in side a chic black vessel, it comes presented in a gift box adorned with a stunning floral design.